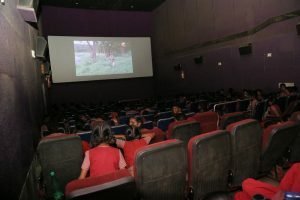 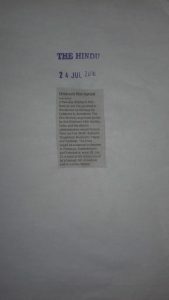 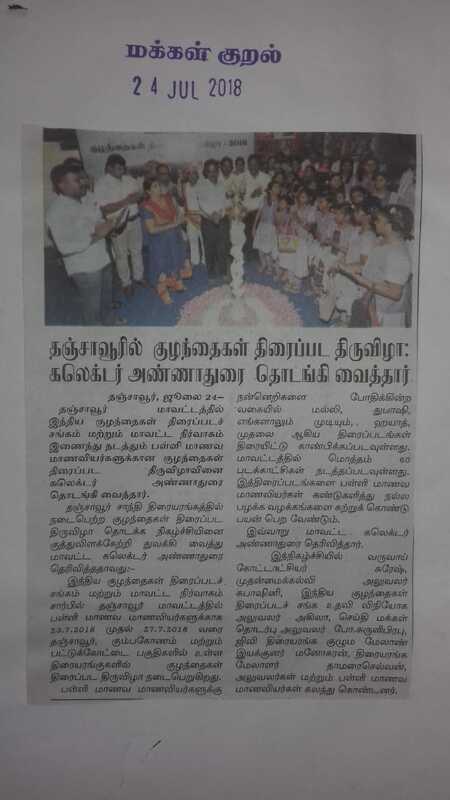 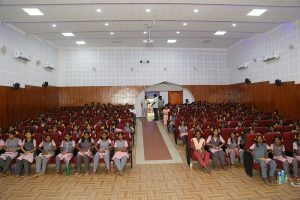 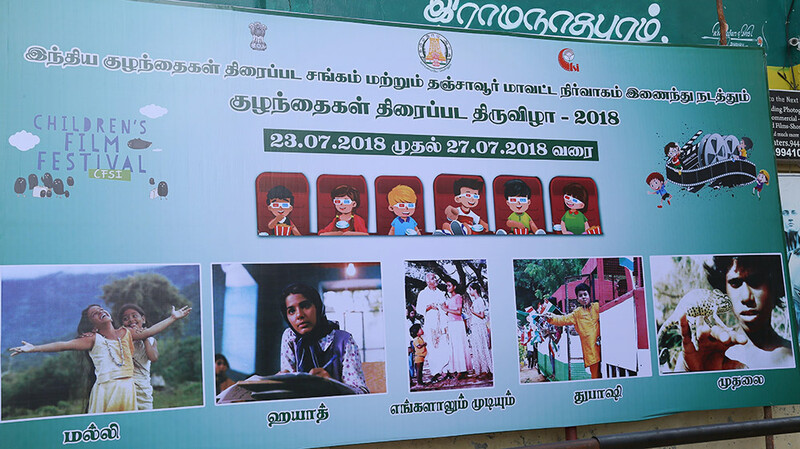 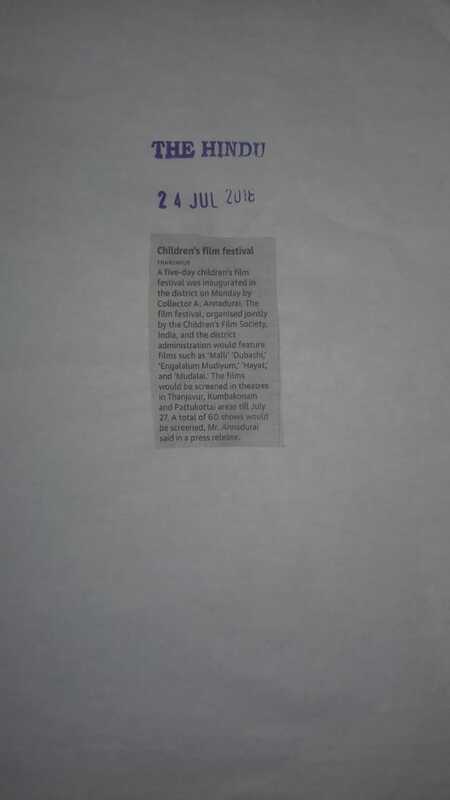 Children’s Film Society, India in coordination with District Administration, Thanjavur organized a Children’s Film Festival during 23-27 July, 2018. 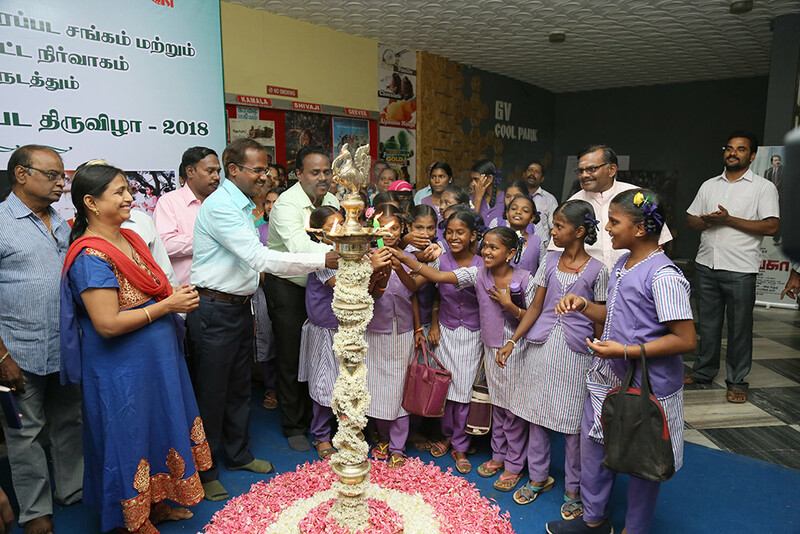 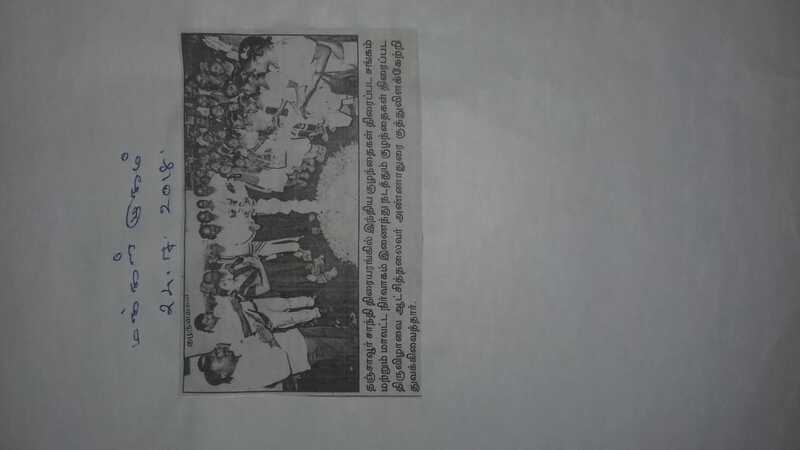 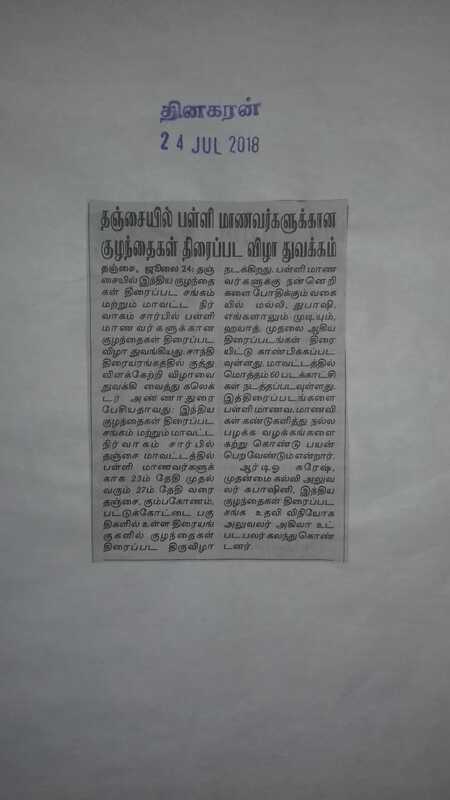 The District Collector, Thanjavur inaugurated the festival at Shanthi Theatre, G.V. Studios at 9:00 a.m. 53 Shows were conducted 18 theatres across the District and 30,070 Children were catered. 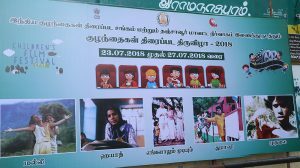 On 24th July, 2018, a kids mela was conducted at Sangeetha Mahal, Palace complex. 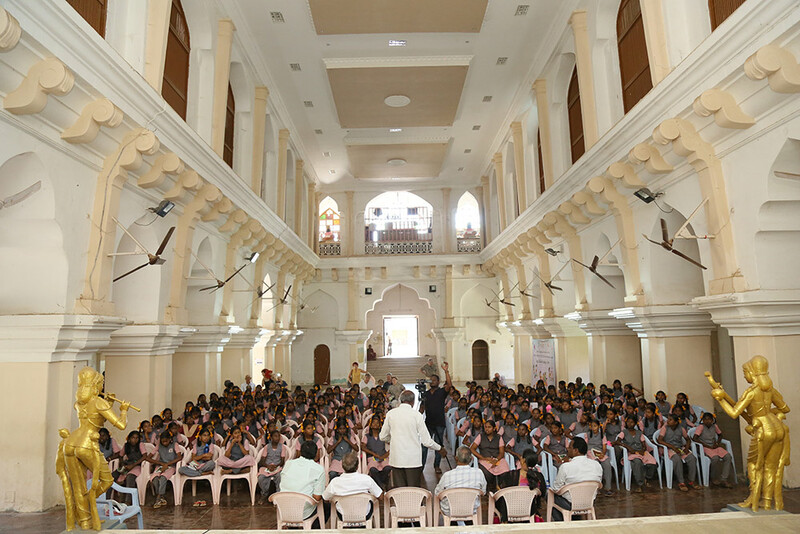 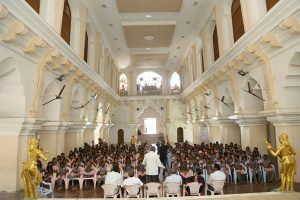 136 children participated in the Kids mela. 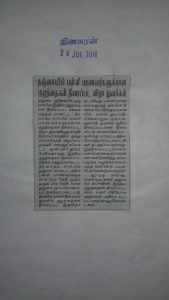 Artisans of traditional form of Thanjavur were hired to give a demonstration. 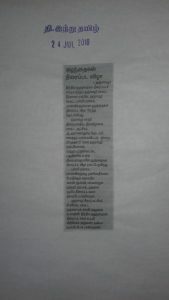 Making of world famous Thanjavur paintings, plates, dolls, Sandal Malas etc were demonstrated.